Welcome to our Employment Opportunities page! If you’re looking for an opportunity to be appreciated and involved in your career, your search is complete. We have a great history of providing excellent career opportunities for sharp, energetic people. 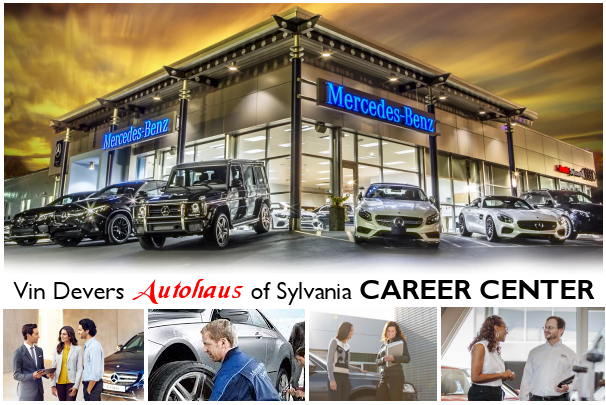 Our dealership has been family owned and operated since 1956 and we are recognized as a place of delight where engaged team members take ownership of our client’s experience, regardless of their role, with the goal of creating positive memories. We call this the… #DeversDifference! !